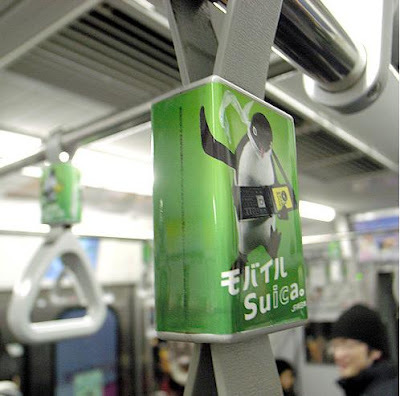 Creative uses of bus and subway handles in advertising campaigns by various companies from all over the world. 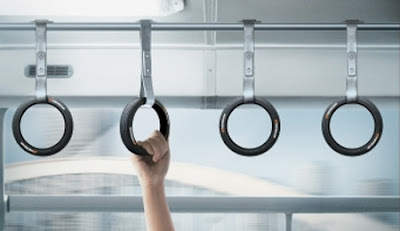 Harley Davidson Bus Handle: Motorbike handles were used in buses to announce the arrival of new Harley models. 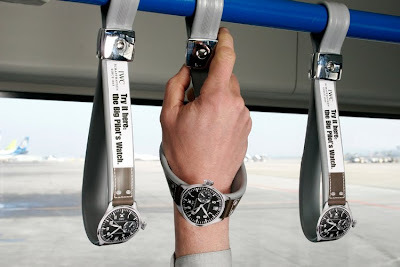 Big Pilot Watch Bus Handles: Images of the Big Pilot's Watch were been fashioned into samplers by attaching them to the handles in buses. 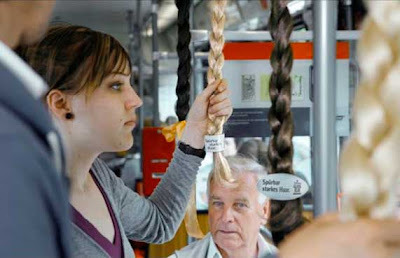 Gard Shampoo Bus Handles: Creative bus handles promoting Gard active strong shampoo in Frankfurt, Germany. 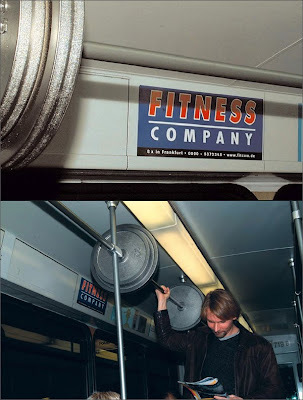 Fitness Company Subway Handle: A creative advertising campaign for the Fitness Company in Germany. 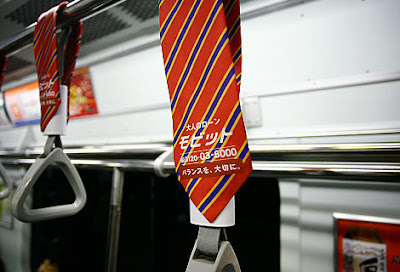 Neck Tie Subway Handle: Neck tie subway train handles advertising loan company in Tokyo, Japan. Gliss Kur Total Repair Shampoo Bus Handles: Clever bus handles promoting Gliss Kur total repair shampoo in Dusseldorf, Germany. 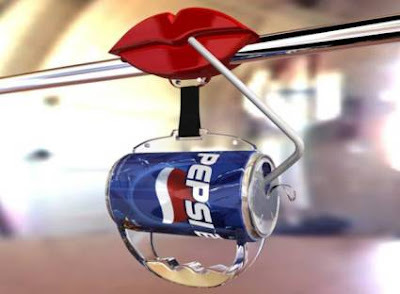 Pepsi Bus Handle: Creative handle advertising campaign for Pepsi, it was featured on 3400 buses throughout USA. 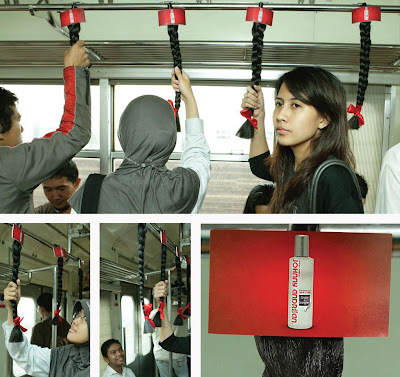 Andream Shampoo Train Handle: Creative train handles promoting Andream shampoo in Indonesia. 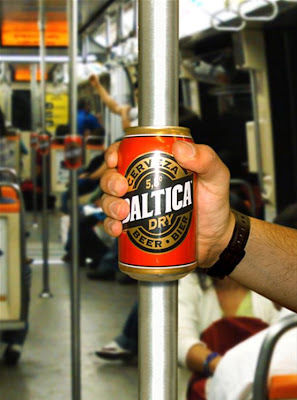 Baltica Subway Handle: Metallic tubes inside the trains on Metro de Santiago, the Chilean subway were used to install artificial Baltica's cans. 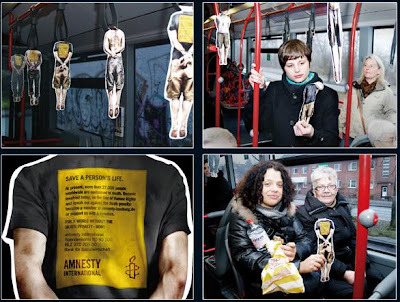 Bus Handles: Eight bus lines in Hamburg, Germany were used to promote this creative advertising campaign. 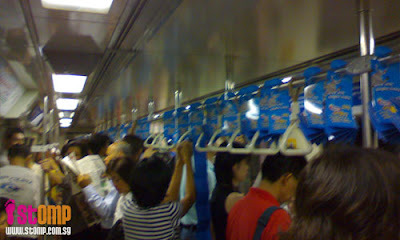 Hanger Handles: Seen on trains in Singapore. 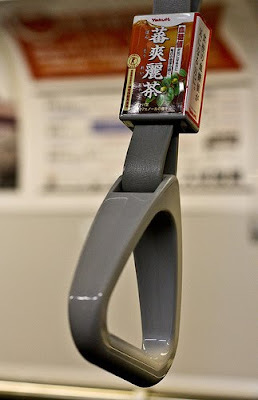 Bus Handles: Seen in subway in Tokyo, Japan.